HOKA One One produces athletic and running sneakers that are engineered to feature a higher volume, softer density, and greater rebounding foam than standard running shoes. Offering several different styles and designs for both men and women, there is something for every kind of runner here. With Big Apple Buddy’s personal shopping service, you can now buy direct from the HOKA One One online store anytime, anywhere. The Men’s Conquest 2 Sneaker is the most responsive performance road shoe in HOKA One One’s collection. 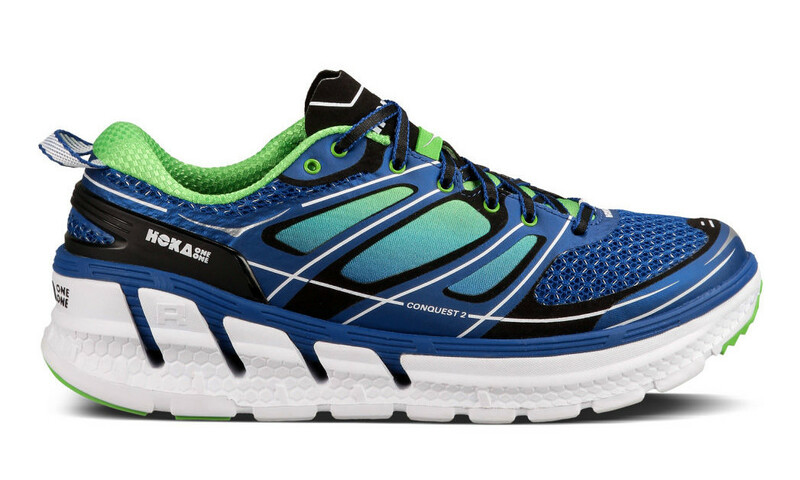 This shoe comes with HOKA’s signature cushioning, which keeps the foot protected and comfortable while running. With this sneaker, you receive the maximum stability and rebounding throughout the duration of your run, ensuring you always have a healthy and safe workout. HOKA One One also offers sneakers to be worn while out on the trail. 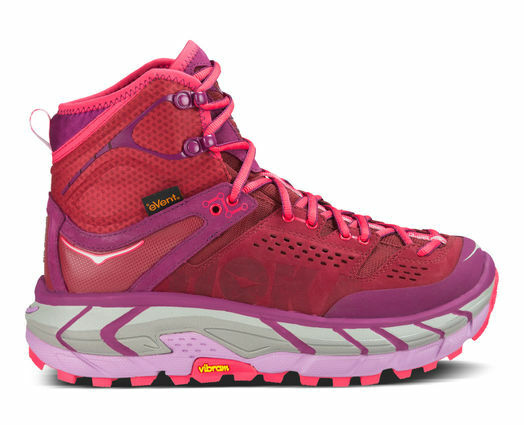 The Women’s Tor Ultra Hi WP is a ground-breaking shoe that has the supportive cushioning of a running sneaker and the security and comfort of a hiking boot. They are designed to provide both traction and cushioning to ensure that you have a comfortable and safe trek at all times. They are also made of waterproof material, so there’s no need to be cautious about getting them wet while hiking through the wilderness. This shoe comes in a pink, green, or black design, so take your pick! Unfortunately, the USA HOKA One One online store does not currently offer international shipping. However, Big Apple Buddy, your personal shopper, can help you buy products direct from the official USA HOKA One One online store and ship them to your doorstep, no matter where you are in the world. If you would like to buy from the USA HOKA One One online store, simply let us know which items you would like to order (by filling out the form below) and we’ll get back to you with a free international shipping quote within 24 hours!